Hammurabi’s Code facts are great to read by the people who were curious about the first great king of Babylon. The first Babylon Empire was created by this king. People impressed with his ability to conquer Mesopotamia. 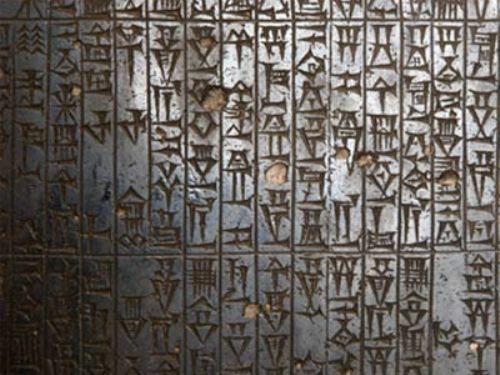 Here are the interesting facts about Hammurabi’s Code. Hammurabi’s Code Facts 1: what is Hammurabi’s code? 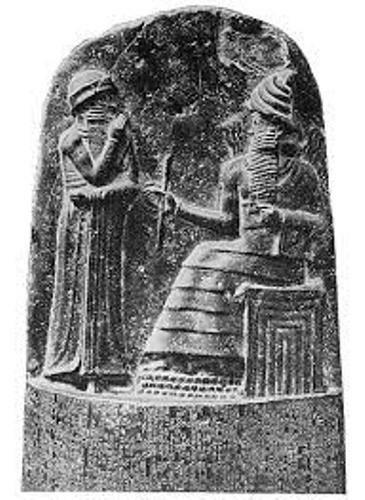 Hammurabi’s code is a set of law created by Hammurabi in his Babylon Empire. People can learn about the old laws set by Hammurabi on the clay tablets. They are encrypted into the stone. The best preserved code of law is called the diorite stele. 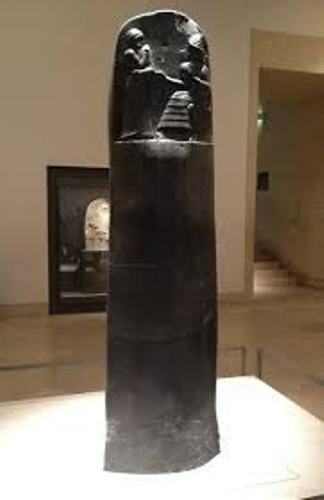 Hammurabi’s code is very famous because it is considered as the oldest one in the world. 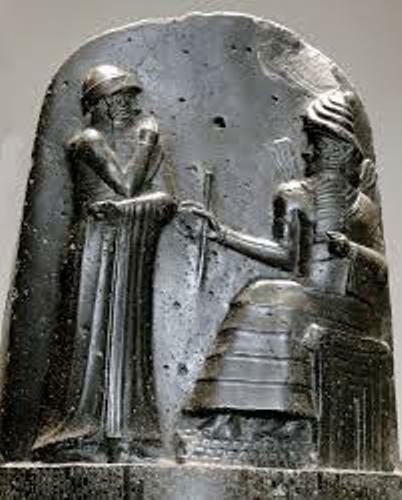 There are several groups which mark the code of law in Hammurabi’s code. The section of law enables the people to find the justice easily. If they are grouped separately, it is easy for the judge to set the law. There are several sections of code of law. It includes Prologue, Legal Procedures, Household laws, Slavery, Trade and business, Religion and Epilogue. 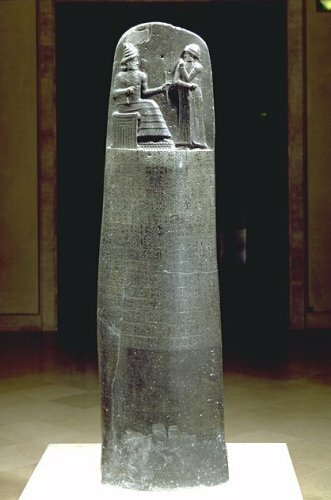 The most important Hammurabi’s code is diorite stele. This stone reminds people with a giant finger created from the large stone. The width is two feet while the length is seven feet. In the diorite stele, you can find 4000 lines of text. All of them are used to define 282 laws. You can see the carved picture of King Hammurabi at the top of the fingertip in diorite stele. Each section in the Hammurabi’s code presents a purpose. You can see the introduction of the code in the prologue. It describes on how the god Shamash passed the law to the king. Most laws that people can find in Hammurabi’s code depict the way the people should be earned based on their job. For example, it depicts the one that a sailor should paid by doing his job in a year. The penalties in the Hammurabi’s code were a bit harsh and cruel. A man will receive sixty blows by using an ox-whip is he strikes another man with higher rank. If a father was stroke by a son, the son’s hands will be cut off. The Hammurabi’s code is very important until this present day because it depicts the life of the people during the Babylon era. Are you wondered with facts about Hammurabi’s code? If you want to know all types of weapons used by the Americans, check the Revolutionary War Weapons Facts.